Ram Bahadur Bamjan from southern Nepal is siad to have mastered the art of meditation to such an extent that he had gone without food and water for several months. 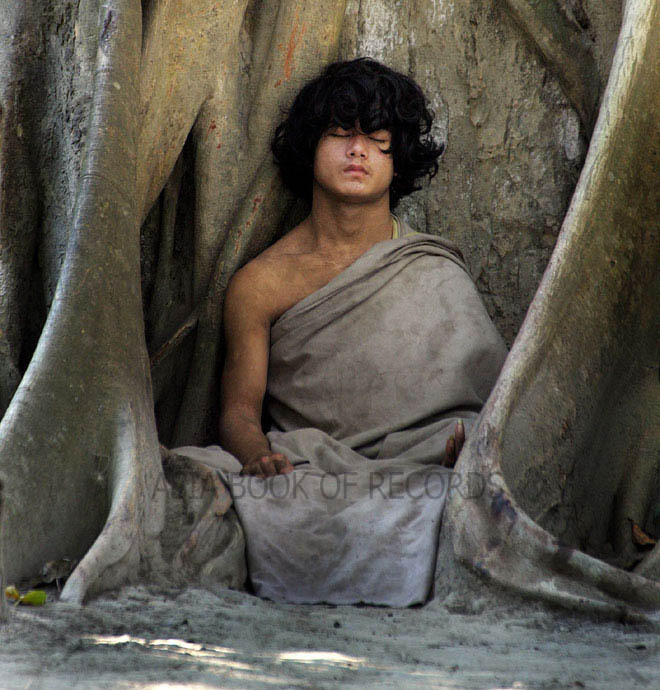 Some of his supporters have claimed that he is a reincarnation of the Lord Buddha, but Ram himself has denied this, and many practitioners of Buddhism agree that Lord Buddha has attained nirvana and cannot be reborn. Comments for BUDDHA REINCARNATION – RAM BAHADUR BAMJAN are now closed.